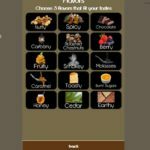 A few weeks ago, I was invited to try out the SmartCoffee App. 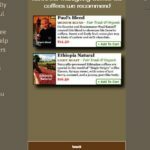 The app was created by the found of Thanksgiving Coffee Company, Paul Katzeff. 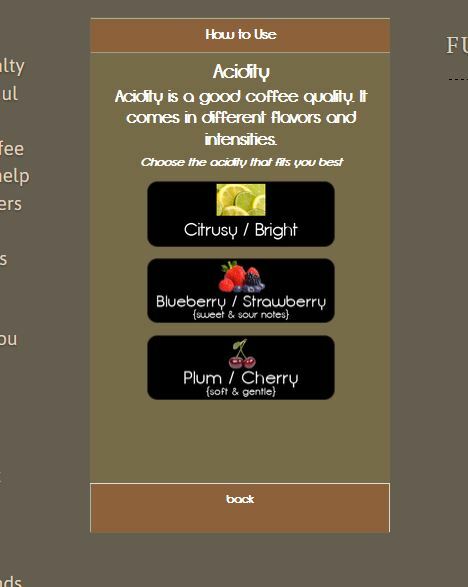 With it, you can pick out the flavors, acidity, & taste that you like and it will suggest the perfect coffee for you. 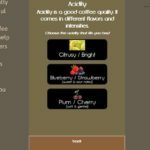 The app also has a coffee glossary, a blend archive of all the blends recommended for you, a blending tool that shows you how to create a custom blend from the bulk coffee at the supermarket, and much more. Now, I’m gonna let you in on a secret: I don’t drink coffee. This is why I review so much tea here on the site. About the only coffee I will drink, on limited occasions, is either Waffle House coffee or the Maxwell House International Latte power stuff (and even that is drowned in so much frothed milk that there is very little coffee left to taste). 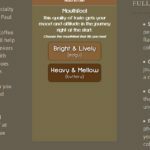 The idea behind the app intrigued me and being a non-coffee drinker, I wanted to see if it would pick out something that I would actually like. I used the app on their website, since I don’t have an iPhone. 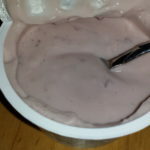 The process doesn’t take too long, though you definitely want to take you time when picking out the flavors. 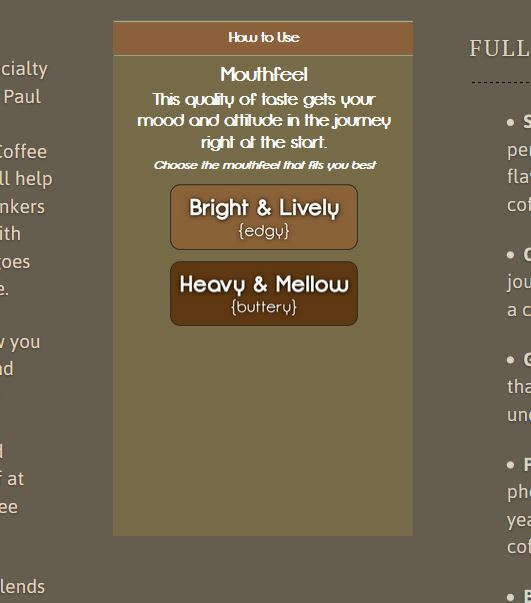 First, you pick between Bright & Lively or Heavy & Mellow for the mouthfeel. Next, you can choose between three different levels or acidity. And finally, you pick between three different flavors. 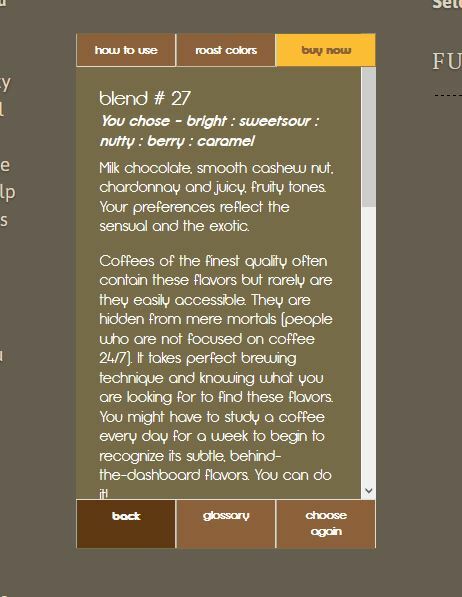 The app then gives you a little info about the blend they have picked for you based on your info. You can then hit the ‘buy now’ button to see the coffee suggested. 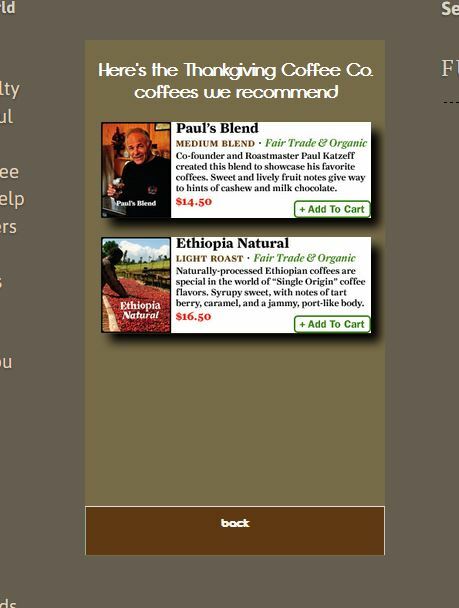 I had two suggestions: Paul’s Blend and Ethiopia Natural. 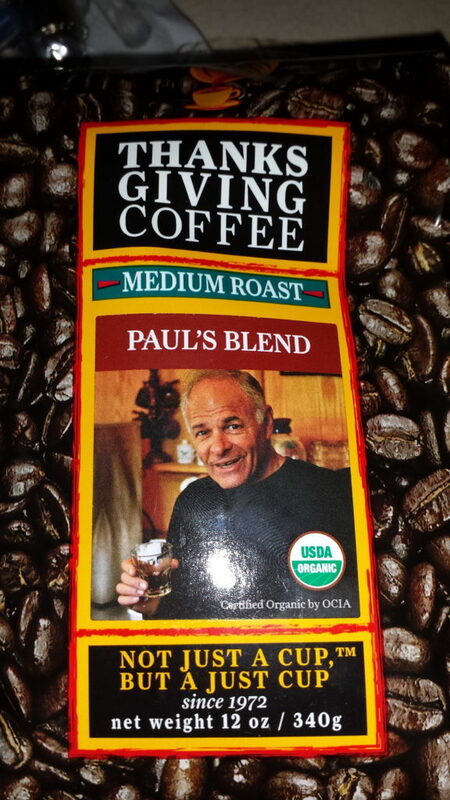 I went with Paul’s Blend, and was able to pick between several different grids when I ordered (I choose whole bean). When it arrived in the mail several days later, I was a bit worried about trying it. After grinding up some of the beans and making a cup, I was really surprised. Over all, the taste isn’t much different from some of the stronger tea I drink. I don’t even put sugar in it…just drink it straight back. I’ve played around with the brewing strength, and have found that two scoops in the coffee press that I reviewed a while back is perfect. 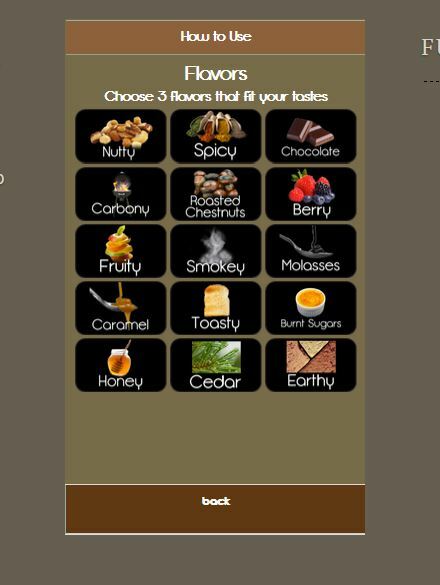 Overall, the app really does give you great coffee suggestions. I would have never imagined that I would find a coffee that I could easily drink on a daily basis. If you have an iPhone, you must get this app. If you don’t have one, check it out on the website. 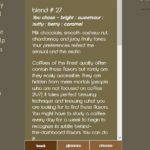 The blend of coffee I got was $14.50 (+ shipping). Last updated by Angela Rogers at May 20, 2015 .